Have a favorite boutique (or ten)? We want Cayetano Legacy Collection to be where you are, in all of your favorite shops – those hidden gems where you find the best designs for your wardrobe. 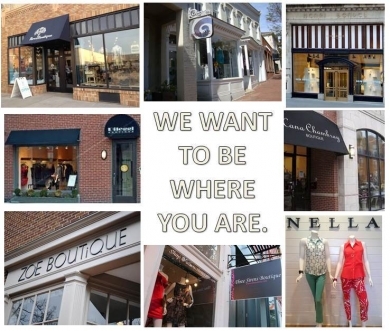 Email us a list of your favorite boutiques anywhere in the US and we will work hard to stock our accessories there, so you can shop for your perfect pieces, all in one place.